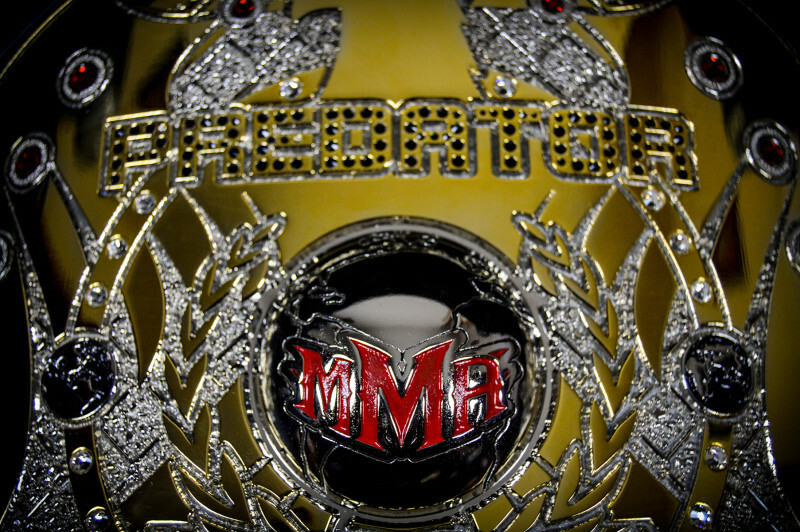 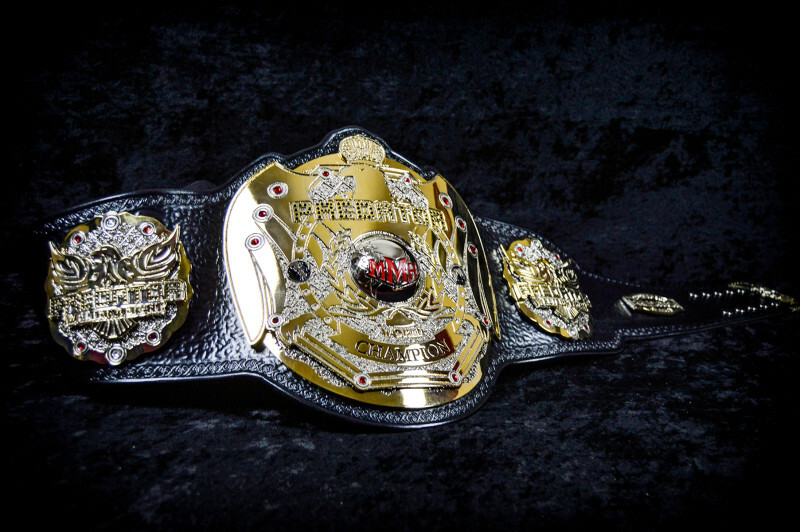 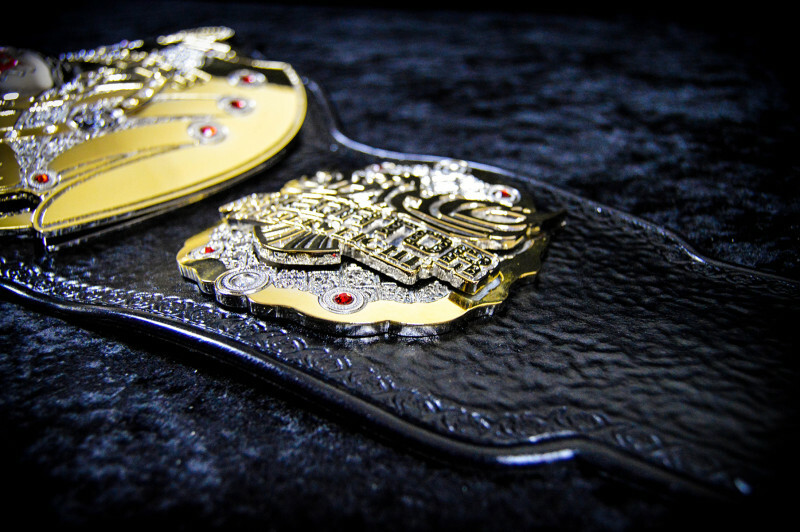 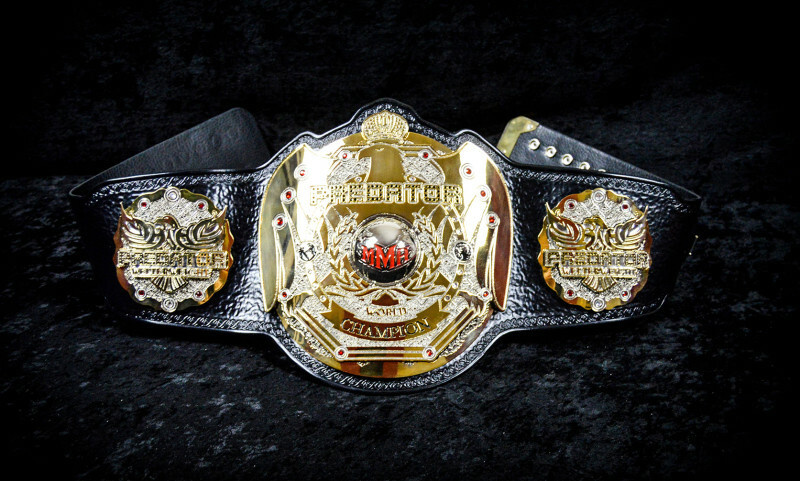 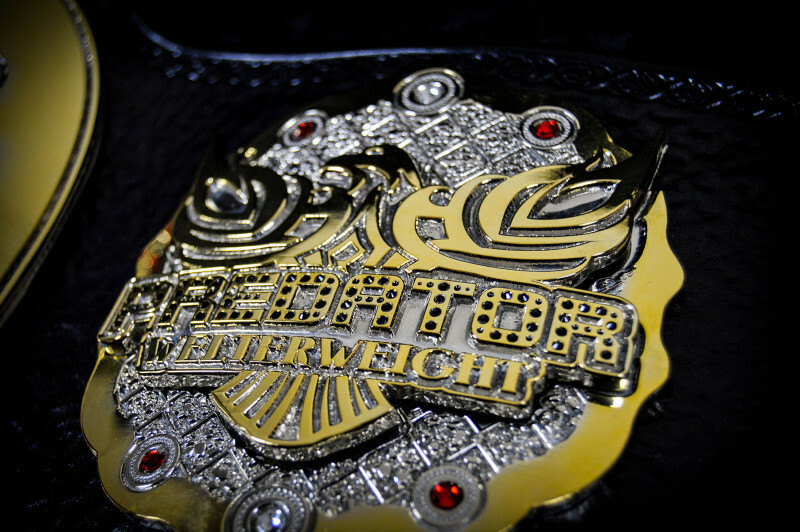 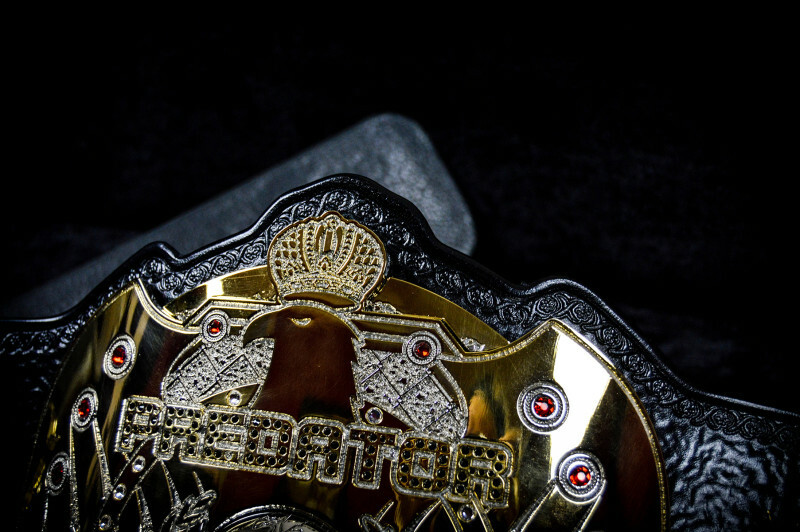 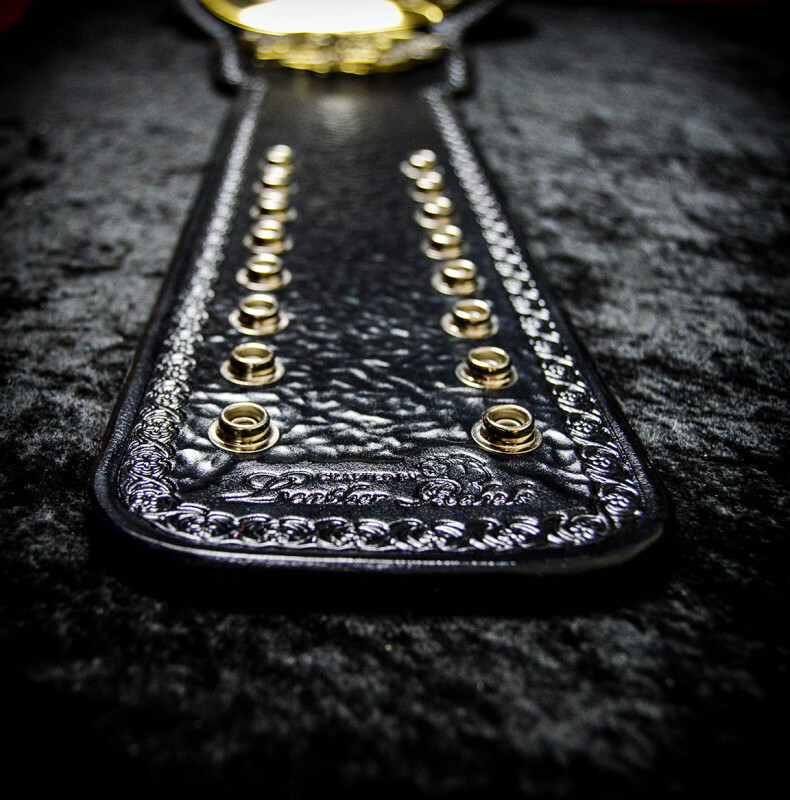 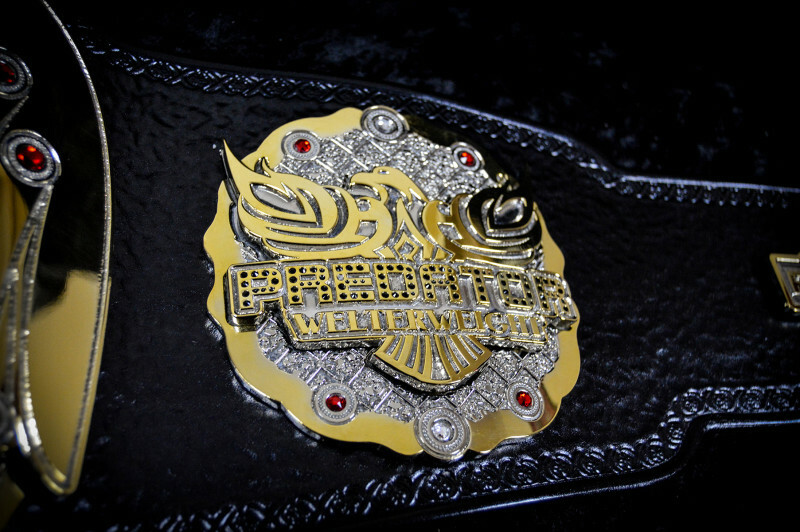 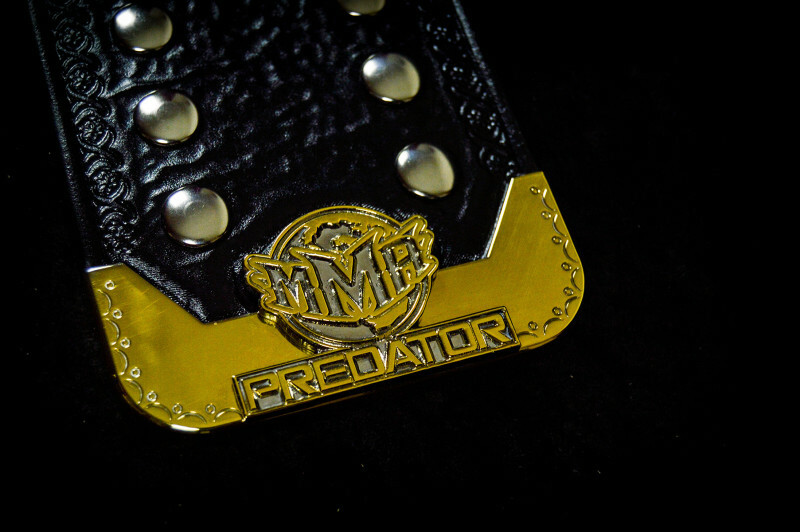 The official PREDATOR MMA Welterweight World Title. 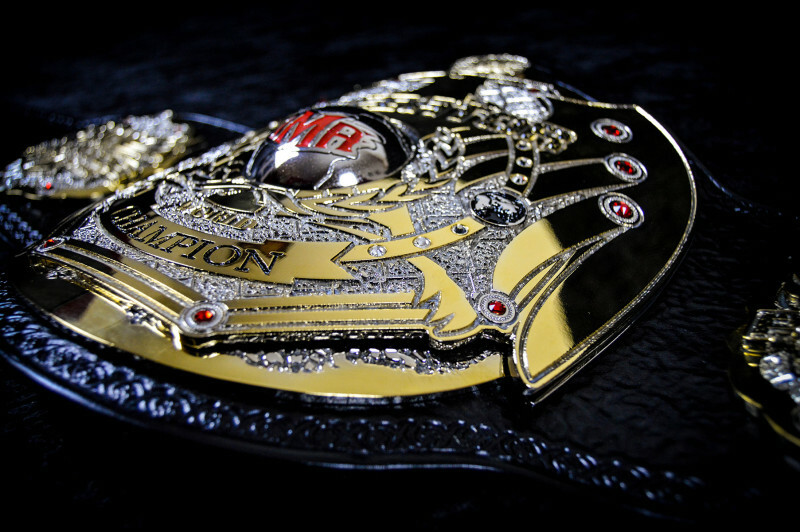 Feturing dual plated stacked plates with real Swarovski crystals plus custom made domed center piece and belt tip. 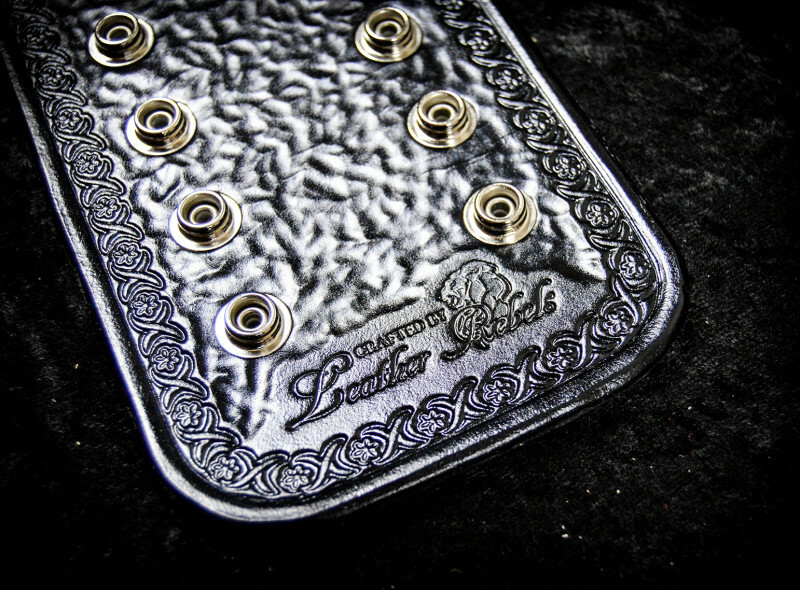 Designed and crafted by Peter Ellis.